The festive season not only brings presents, it also brings a welcome break from work for many people. This means that homeowners will most likely be spending a greater period of time at home, enjoying time with their friends and families. With this, feeling warm, comfortable and safe will become more apparent than during other times of the year. Understandably, this will cause the market to lean towards more robust and secure home improvement solutions. 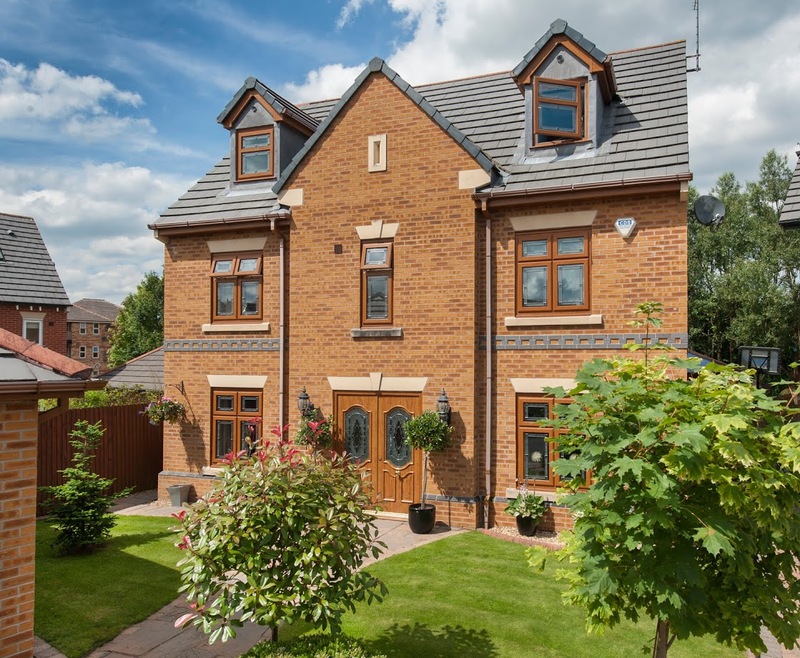 To answer this demand, Sternfenster offers a wide selection of uPVC and aluminium products that excel in home security, achieving Secured by Design status and using the latest in multi-point locking systems to offer customers complete peace of mind. 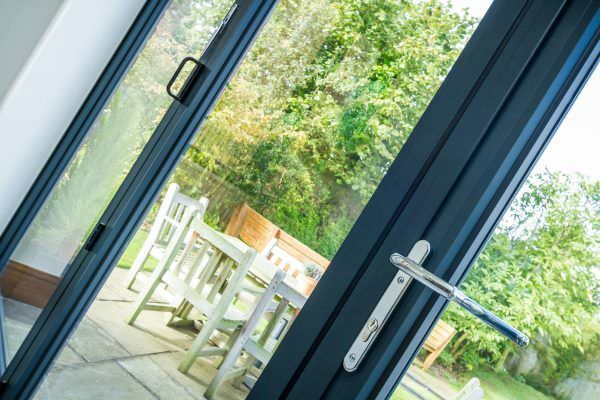 A stand out option in the product range that all Sternfenster Approved Installers can offer their customers is the Secured by Design aluminium bi-fold door. This contemporary door option meets the security standards set forth by the official UK Police flagship initiative. 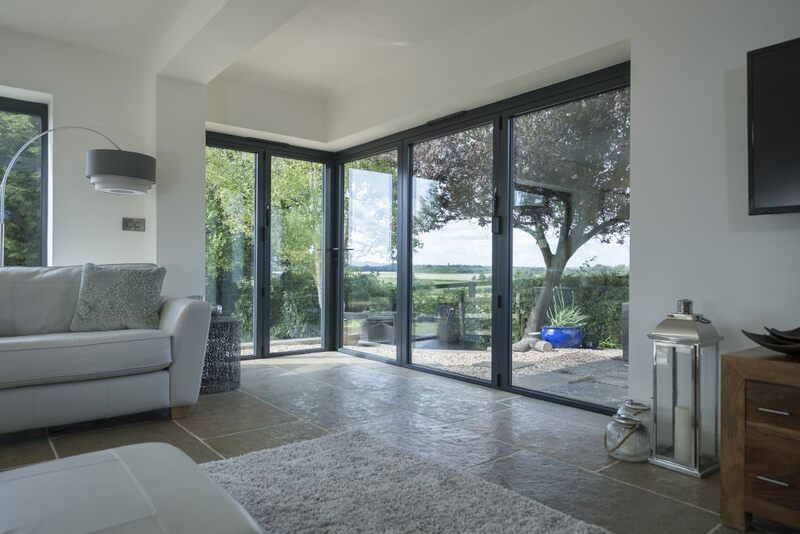 Offering a unique design, the SBD aluminium bi-fold door allows you to gain a competitive edge in the industry. 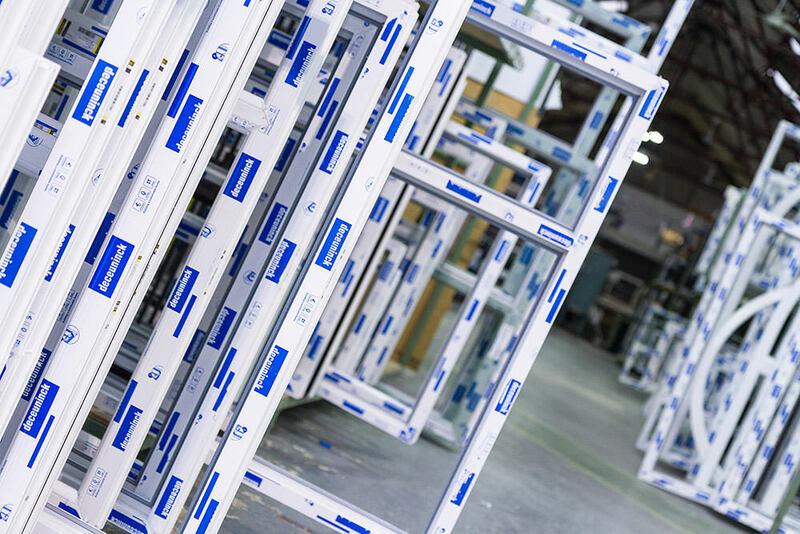 By joining the Sternfenster Approved Installer Network, you’ll also be able to offer your customers products that operate in full compliance with the British Standard Kitemark. This includes the latest security standards BS7950 and PAS24, as well as high security internal beading, steel reinforcement; key locking handles, multi-point shootbolt locking and additional security claw locks. Further expanding the unique offering from Sternfenster, the StyleLine range of windows and doors also achieve an enhanced degree of inherent security. By utilising a pioneering and innovative manufacturing process, this range benefits from the fact that no vinyl is lost at the corner joint which reinforces the frame and increases overall rigidity and robustness. Not only will Network members gain access to a comprehensive selection of market-leading products, the Approved Installer Network also offers a range of support and marketing resources to help promote the quality on offer. By joining the Network, installers across the nation will be able to offer their customers the very best in class. Secure your customer’s peace of mind this Christmas by becoming a Sternfenster Approved Installer. Call 01522 51 25 25 or visit our ‘Join Our Network‘ page for information on how to grow your business with the very best products, support and marketing resources.